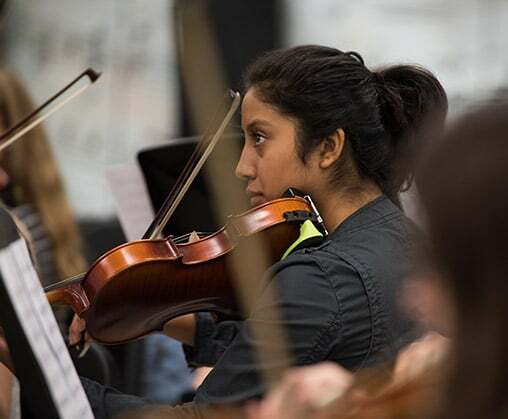 The mission of the WA Instrumental Music program is to glorify God through excellence in musicianship, service, and community. 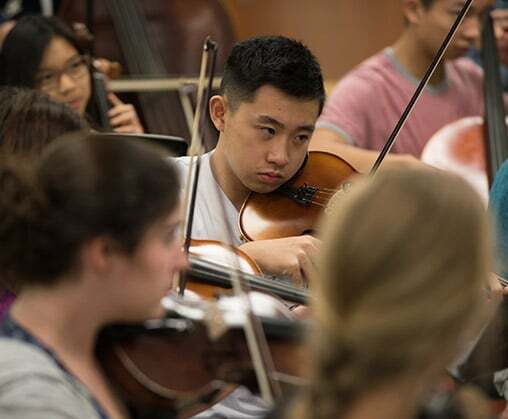 Over 100 students are involved in this program and accomplish their mission by God’s grace through high musical standards, a breadth of performance opportunities, regular music-based service projects, and a community-based approach to music-making. 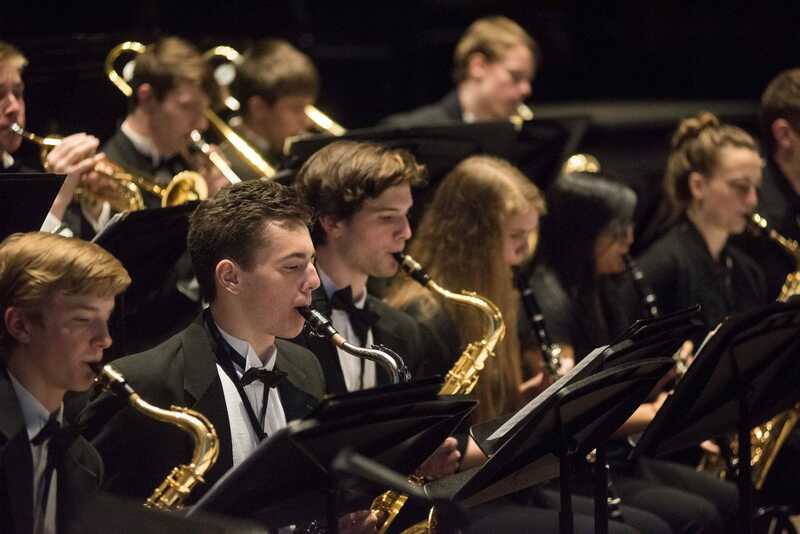 Ensembles regularly serve as a vehicle of God’s grace in the school community, in the local community, and on an annual out-of-state performance tour. 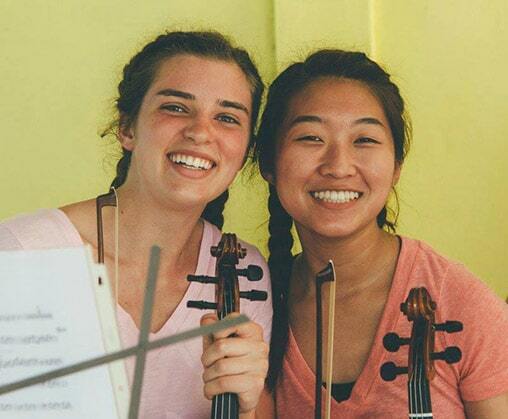 Highlights from the past several years include an annual music & missions trip to Guatemala, a performance and ministry trip to London, a performance at Angola Prison in Louisiana, multiple service performances around the Midwest, and annual service performances in the local community for each of the ensembles. 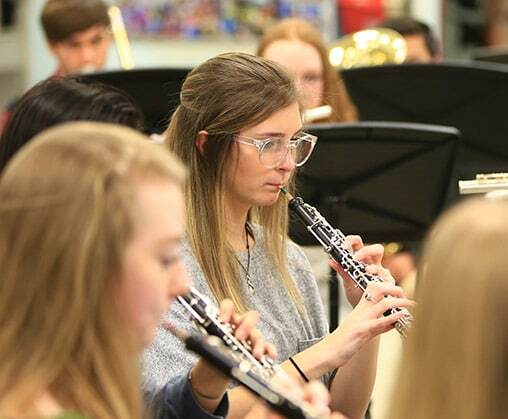 Wheaton Academy Instrumental Music is committed to performing high-quality repertoire that gives students a breadth of aesthetic, historical, and stylistic performance opportunities. Recent performances of Beethoven & Mendelssohn symphonies and great concert band works by Holst, Reed, & Sousa stand out in students’ memories. In addition to band music, percussionists perform various styles of percussion ensemble music and also student-composed and arranged music. If you are interest in joining our instrumental classes, please email Mr. Willemssen for more information about next steps. 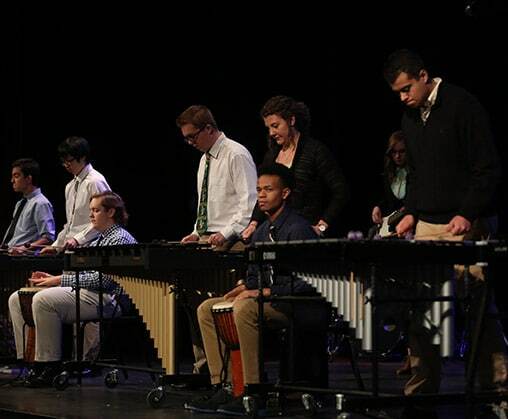 Watch this year’s Wheaton Academy Spring Instrumental concert!